You can choose our services with confidence. Make an appointment for a free pregnancy test. Your test will be processed while you wait. If you are pregnant, we can talk about your options. It may seem obvious. You have three choices: abortion, parenting, and adoption. Maybe not as obvious? The resources and information you need to make a decision and carry out your plan. We can help with that. You have a story all your own. We will listen and give you accurate information and helpful guidance. No one will tell you what to do. We simply want you to make the best choice. 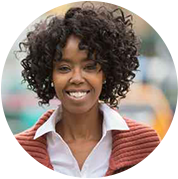 During your appointment, we will ask a few questions about your symptoms and the timing of your last menstrual period. Then you will take a lab-quality, high-sensitivity pregnancy test. Your test will be processed while you wait. If your test is positive, you may qualify for an ultrasound exam to determine how far along you are. 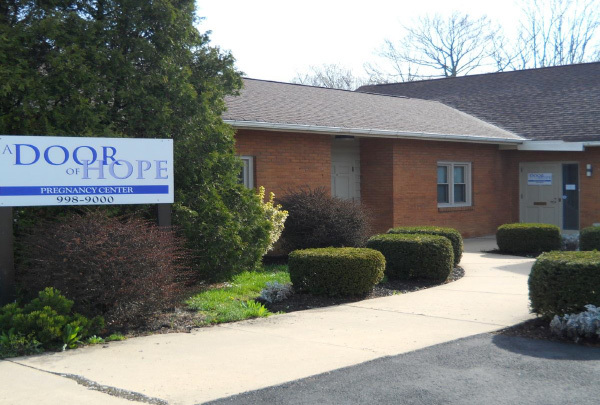 Personal consultation, center resources, and community referrals are also available to you at A Door of Hope. Ask about our popular Hope Program and rewards. All these services are free. 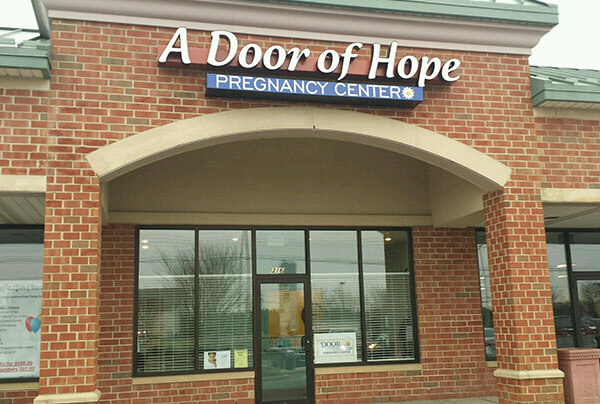 If you are pregnant, you can sign up for our Hope Program. The program will help you experience a healthy pregnancy, prepare for your baby, and learn good parenting skills. Exploring Faith: The Hope program also includes faith topics. Popular choices include Making an Informed Decision About Religion, Seeing Yourself Through God’s Eyes, and Who is Jesus? Earn points after each program appointment. Use your points for diapers, baby clothes, health products, strollers, car seats, and other baby items. Contact us to get started in the Hope Program.